Here are your Libra relationship astrology readings for today, this week and April 2019. Libra love and romantic overview, weekly zodiac and monthly relationship astrology outlook. Romantic astrology predictions for Libra and your relationship horoscopes, Libra. A daily, weekly and monthly in-depth look at Libra love life. What's in store for your love life today Libra? Find out what to expect from relationships and romance today and tomorrow with today's love horoscope! Libra daily love and romance forecast. Here is the weekly love horoscope for Libra and weekly relationship astrology reading for the Libra zodiac sign, men and women. Timing is everything at that is definitely the case with the Moon's return to your communication sector on Monday. Just three days after a Full Moon in Libra confronted the Sun in your relationship sector, creating the potential for relationship tension, the Moon returns with a chance to begin the rebuilding. While the Sun left your relationship sector over the weekend, Venus' return over the weekend is already turning any wakeup calls into an opportunity. As the Moon returns for his first visit to your communication sector since both planets turned retrograde here, this was always going to be an opportunity to give your emotional responses, the past and unsaid words a voice. With Mercury, the planet of communication spending his first full week in your relationship sector, support for rebuilding is coming from all directions. The Moon also has plans for a romantically charged weekend. Enjoy your monthly zodiac forecast for love and romance, Libra, free from Horoscope Astrology Tarot. 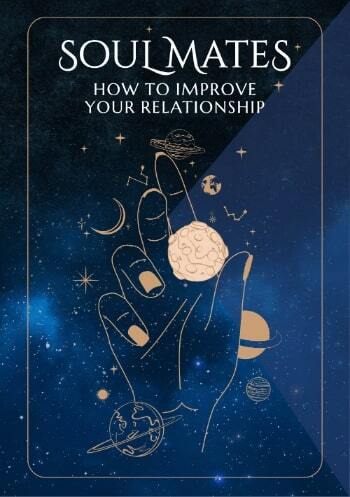 At some point during the Sun's month long visit to your relationship sector he will be confronted by a Full Moon in Libra and while this will see your personal and relationship needs clash, this is vital for getting to the heart of what you want from your relationships and what they need from you. That Full Moon fell just hours after the Sun's return last month, which should mean this is over and done with and is now out of the way. However, for the first time in 57 years, there will be a second Full Moon in Libra, this time in the Sun's final days in your relationship sector. With the Sun's month long visit your relationship sector being bookended by a pair of Full Moons, this creates an opportunity for a do over. It was immediately after last month's Full Moon that the Sun went into an alignment with Chiron, the planet of healing, for the first time in your relationship sector in 43 years. This was a chance to run anything the Full Moon triggered through the healing process. There is something different about this second Full Moon on 19th April, apart from an opportunity for a do over. Last month's Full Moon had the support of Ceres and Jupiter in your communication sector and while it is the same for this second Full Moon, they will both be in retrograde motion by then. Ceres turns retrograde in your communication sector on 9th April and Jupiter two days later on 11th April. 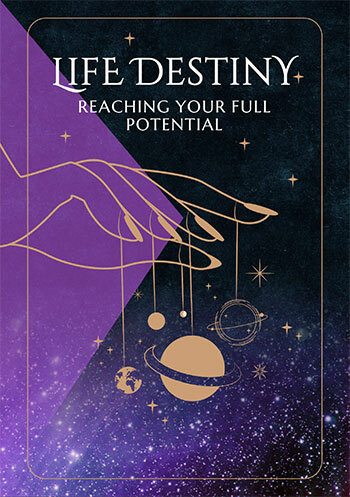 As your personal and relationship needs clash during the Full Moon on 19th April, an opportunity for a breakthrough comes with a chance to give your emotional responses, relationships, the past and unsaid words a voice. Meanwhile, while Venus left your romantic sector late last month, with romantically charged lunar vibes in effect until 2nd April and then again from 26th April to 29th April, it won't take much to keep the romantic spirit alive. Especially with support from Mars, who is spending the whole of April in an adventurous part of your chart.